There will soon be a new way to play Nintendo 3DS titles in 2D! While some may question the need for the 2DS in general, that has not stopped Nintendo from announcing a new version of the 2DS, appropriately named the “New Nintendo 2DS XL.” The system will notably feature the folding shape of the 3DS models, boast better processing power than the normal 2DS, and launch with a new set of 3DS games this summer. Like New 3DS models, this new handheld will also be able to read Amiibo figures on the bottom touch screen of the system. The system’s controls and button layout also takes after the New Nintendo 3DS, featuring a C-stick on the right side as well as moving the Home button from beneath the bottom screen to the left of side of it. And as for the main buttons themselves, they all stand out against the black casing with a simple yet striking baby blue coloration. The New 2DS XL is set to launch on Friday, July 28th, along with 3DS and 2DS titles Hey! Pikmin and Miitopia, for a retail price of $149.99. You can get a better look at the new system in the announcement video above! Be used as a Stand, which raises your Console up for easier charging. 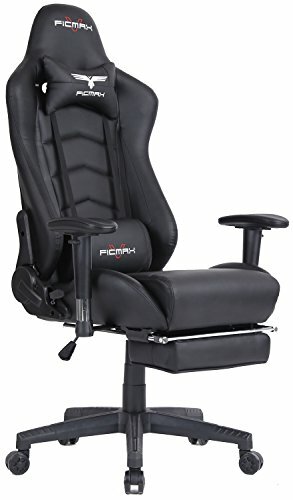 Perfect grip feeling, comfortable for long time play. 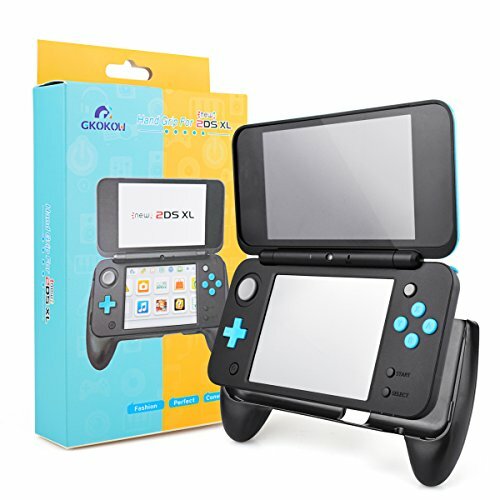 Specially designed for New Nintendo 2DS XL 2017 Model. Note - Not include NEW 2DS XL/LL Console. Will you be picking up this new addition in the 2DS family of systems? Or are you already satisfied with the current Nintendo handheld system of your choosing? Let us know in the comments below!